Shiny and smooth hair is the dream of every individual, especially the girls. Yes, it is true that you need to put in some efforts to get such hair. But this task is not that difficult. There are only few steps that you need to follow to get the smooth, shiny hair. 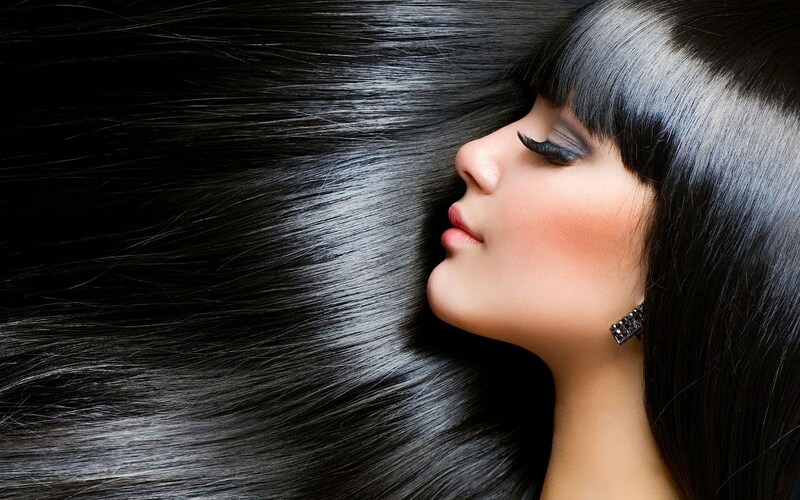 We have shortlisted 10 easy ways to make hair smooth and shiny at home. 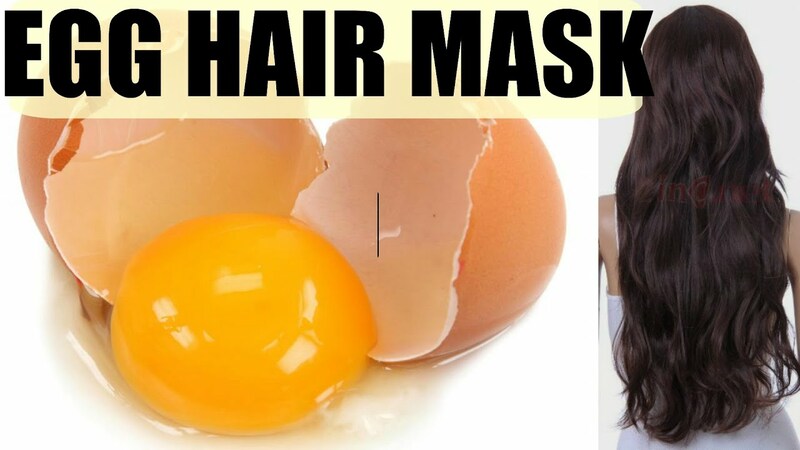 There are several easy ways to make hair smooth and shiny, the best is to use eggs. Eggs are a good source of protein, fatty acids and lecithin. These help repair damaged and dull hair by adding moisture and shine. Eggs also make your hair strands strong and thick. Mix one egg white and one tablespoon each of olive oil and honey or two tablespoons of almond oil and one-half cup of yogurt. Prepare a smooth paste. Apply this paste on damp hair and scalp. Then cover your head with a shower cap for about 30 minutes. Then wash your hair with a mild shampoo and cool water. Hops and malt, the two proteins present in the beer help repair damaged hair cuticles and is one of the easy ways to make hair smooth and shiny. It provides nourishment to hair follicles. Also, it adds luster and shine to your hair. Wash your hair with shampoo. Then apply flat beer from the root to the ends. Massage the beer thoroughly into your scalp in circular motions. Allow it to sit for about five minutes. Then rinse it off. Do this once every two weeks. Applying oil is a necessity to get shiny hair. Doing so also provides nourishment. Coconut oil both organic and unrefined, is one of the best options. It helps in restoring of moisture to dry and damaged hair. Also, it makes your hair shiny and healthy. Apply warm coconut oil on your hair, from the root to the ends. Massage for a few minutes. Then wrap your hair in a shower cap or towel. Stay like this for at least 30 minutes. Rinse your hair with water. Then shampoo and condition like normal. Do this once or twice a week, depending on your hair condition. You also have an option to use olive oil, castor oil, or almond oil and follow the same process. Mayonnaise has amino acids, protein and antioxidants. All these help to make your hair strong, soft, healthy and shiny. 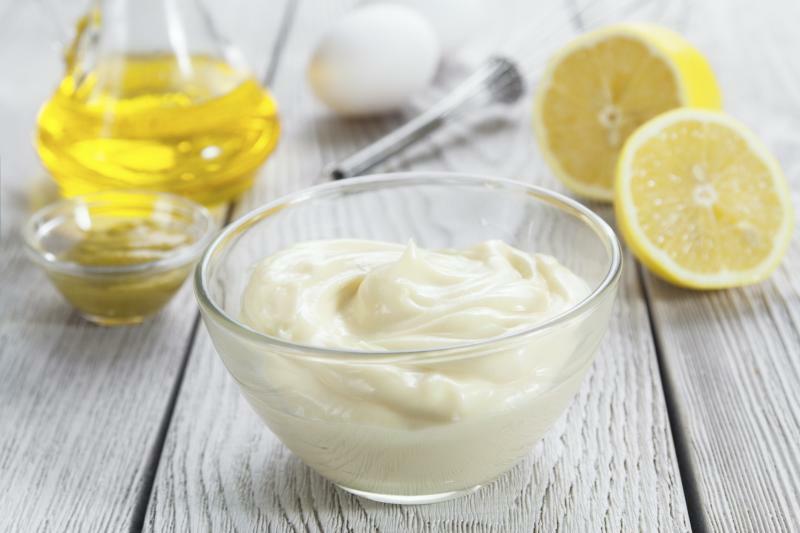 Use one-half to one cup of full-fat mayonnaise, depending upon the length of your hair. Apply it on freshly washed, damp hair. Then cover your hair with a shower cap. Keep this for at least 30 minutes. Wash your hair thoroughly using cold water and a mild shampoo. Repeat this remedy on a weekly basis. By doing so, enjoy the hydrated and shiny hair. Apple cider vinegar is an awesome hair conditioner. It can make your hair soft, shiny and moisturized. Not only this, it also helps to remove built-up residue that makes your hair look dull and lifeless. It can help treat dandruff, itchy scalp and frizzy hair. Mix together equal parts of apple cider vinegar and water. After shampooing, pour the mixture into your hair and massage it onto your scalp. Wait for a few minutes before washing with cold water. Do this only once a week. It is one of the easy ways to make hair smooth and shiny. Honey is a natural humectant and one of the easy ways to make hair smooth and shiny. It draws in and retains moisture in your hair, thus, making your hair soft and shiny. 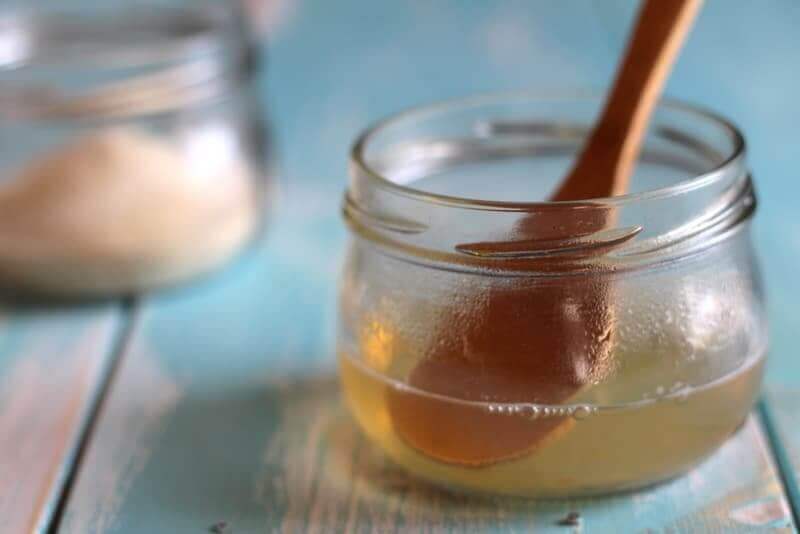 Mix two tablespoons of honey in two cups of warm water. Put the mixture in a spray bottle. After shampooing, spray this solution on your hair. Slowly massage this onto your scalp for five minutes and leave it on for 15 minutes. Then wash your hair with warm water. Use this treatment once a week. 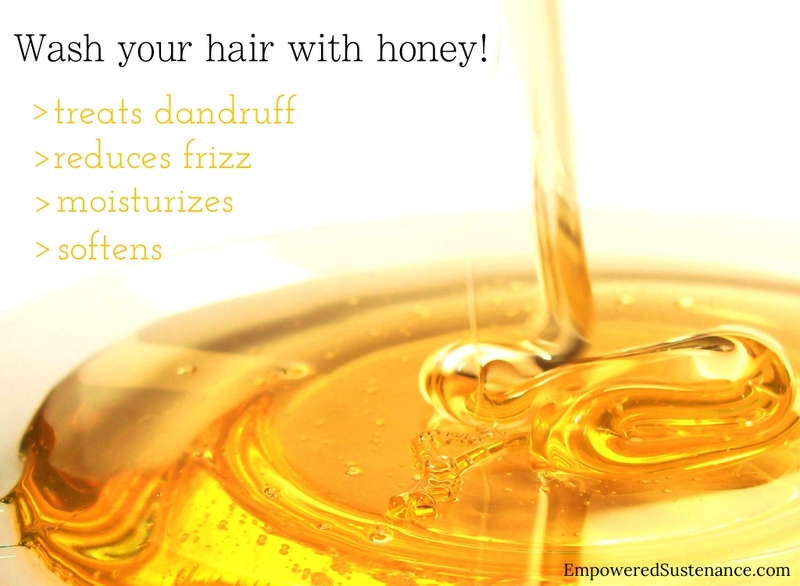 Alternatively, you can even mix some honey with your regular hair conditioner once or twice a week. Aloe vera has moisturizing property, antioxidants, vitamins and other compounds that support healthy hair. Also, it can reduce dandruff and combat frizz. Prepare a paste with four tablespoons of aloe vera gel, two tablespoons of coconut oil and three tablespoons of yogurt. Apply this paste on damp hair. Leave it on for about 30 minutes. Wash it with lukewarm water. Do so once or twice a week. Yogurt is a deep conditioner that helps to make your hair soft, smooth and shiny. It has natural antibacterial and antifungal properties due to presence of high lactic acid content that helps to keep your scalp clean and free from infections. Brush out your hair well with a wide-tooth comb. Spread some plain yogurt all over your hair. Cover your hair with a shower cap and leave it on for 30 minutes. Wash your hair with lukewarm water and then shampoo and condition your hair. Do this once a week. Gelatin makes your hair smooth, soft and shiny as it has hydrolyzed protein that helps treat damaged hair. Stir one tablespoon of gelatin in one cup of warm water until it dissolves completely. Mix in one teaspoon of apple cider vinegar and a few drops of lavender essential oil. Apply the mixture on your hair and scalp. Leave it on for 10 minutes. Use lukewarm water to wash your hair. Do this once a week. Follow any of the above mentioned formula and get healthy, smooth and shiny hair.